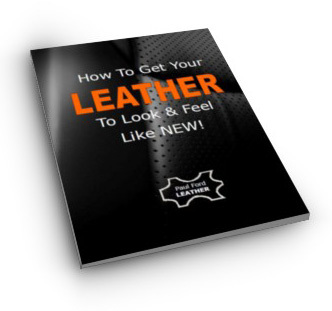 If your leather is damaged or just looking worn and tired and you would like it restored professionally, the following are worth considering. 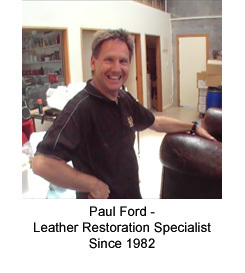 Paul Ford Leather:- This is me and I am based in Timaru. I have clients who send me repair and restoration work from all around the South Island. In fact, even some North Islanders are sending stuff down. If you live in the North Island, these guys will be able to help you. Leatherwise:- Andre is a good friend and is one of my trainees. He does excellent work and is based in Masterton. European Leather Care:- Jason (and Alex) are also good friends and have been in the business for many years. I’ve seen some of their work and recommend them if you are in the Wellington area.